The project created six new exam rooms, a procedure room, office areas and a nursing station, expanding the capabilities of the Health Center. O&G, the project’s general contractor, self-performed work which included selective demolition, construction of new partitions, interior finishes, built-in casework and associated mechanical and electrical services. 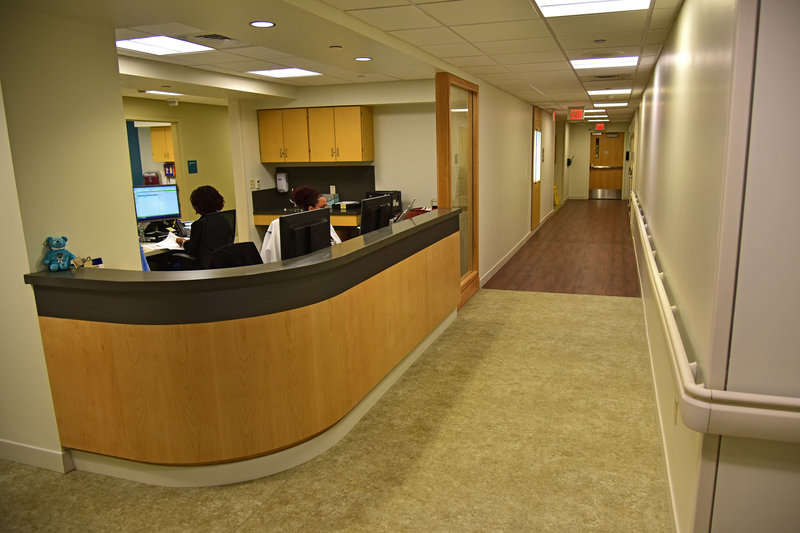 “It was great to work with the Facilities Team at St. Francis Hospital in completing this project for the Women’s Health Center and the Greater Hartford community” stated O&G Project Manager Nelson Reis. The project team included O&G and project architect TRO of Boston. The facility was turned over to the Hospital in May.